'Invest that much only which you can afford to lose'. 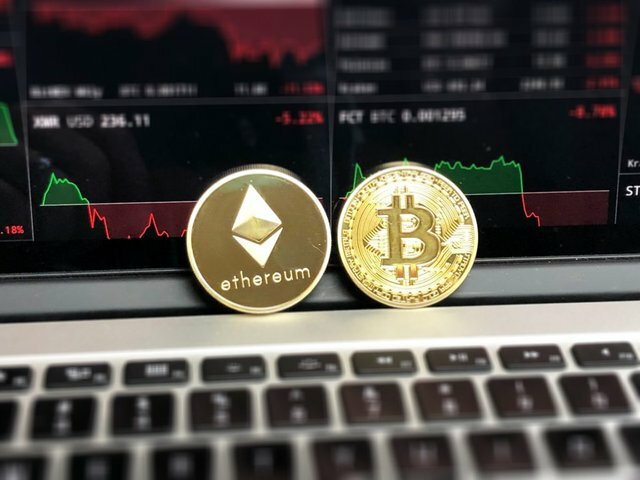 The best Altcoins of 2018 list must begin with Ethereum because it is the second valuable coin after bitcoin. It has a current market capitalization of $ 64.5 billion! It was launched in July 2015 byVitalik Buterin. Ethereum is a platform for the developers to build smart contracts and Dapps based on the blockchain. Ethereum is the cryptocurrency which is first to introduce smart contracts, which is the next big thing. It is also to be noted that Ethereum is the most preferred platform for the launching of (ICOs) Initial Coin Offerings. Litecoin is one of the oldest of altcoins, Charlie Lee created it in 2011. Litecoin is a digital currency which is an improvement of Bitcoin. 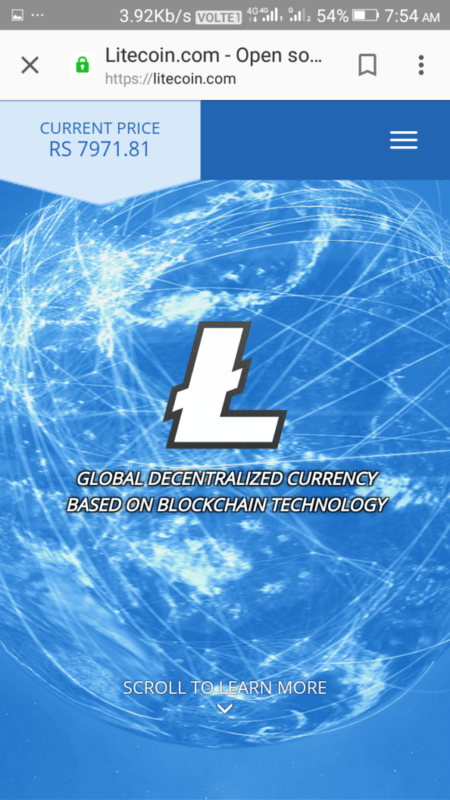 The Litecoin was developed to overcome the slow transaction period of Bitcoin. It is four times faster than Bitcoin in the speed of transaction. The Litecoin transaction is completed in 2.5 minutes but a Bitcoin takes 10 minutes of time to transact. Though the cryptocurrency is a very volatile market where coins go in and out of the market very quickly, Litecoin has survived for over 7 years. Litecoin is considered as the closest rival of Bitcoin as they serve the same purpose i.e. they offer an alternative solution to fiat currencies like USD, RS, YEN etc. 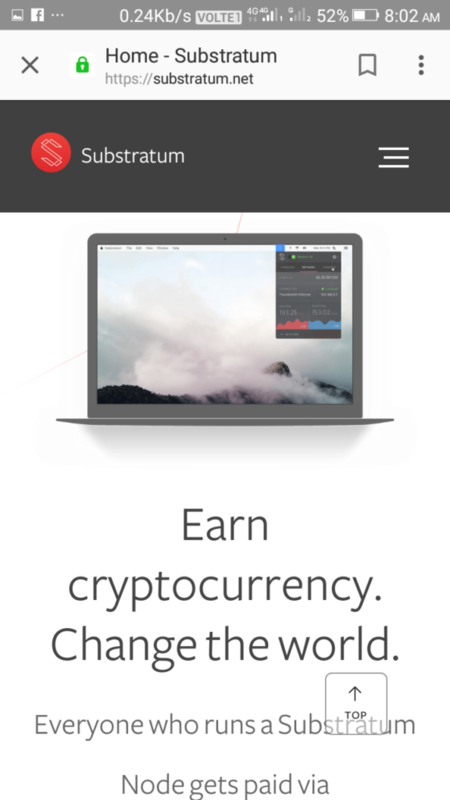 Evan Duffield has launched Dash in 2014 which is also a digital currency. DASH was called Xcoin at the beginning then it was renamed to Darkcoin. ONly in 2015, it was rebranded as DASH. It can be used to make an instant payment, private payment online or offline in-store using their secure open-source platform hosted by thousands of users around the world. Dash has been forked from Litecoin, which is itself built on Bitcoin’s technology. 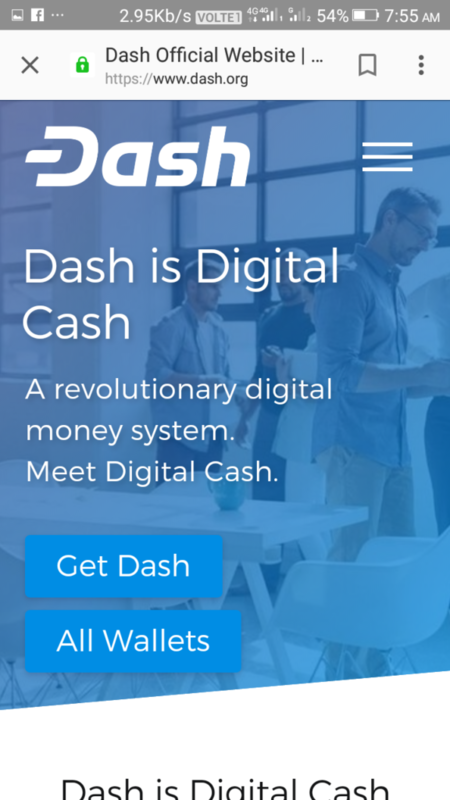 Dash has gained popularity because it offers significant advantages over Bitcoin. DASH is a fully-incentivized peer-to-peer network where the miners are rewarded for securing the blockchain and masternodes are rewarded for validating, storing and serving the blockchain to users. BitDegree is the world's first online education platform powered by Blockchain. It wants to revolutionize the education system and was launched in 2017. Think of it as Coursera and HackerRank merged together, powered by decentralized blockchain technology. The students and teachers both are paid with BDG while learning and teaching. Providing the ability to earn while learning is one of many ways in which is an innovative modern education platform. Rebrand announced from RaiBlocks to Nano with the all-new supporting website in January 2018. Nano is an altcoin that surged in popularity (as far as price goes). It was very cheap but has a steep price rise period. Nano wants to be the best payment platform like PayPal, paytm etc. on the blockchain. The transaction process of Nano is very or instant. And it is laden with many more other features. Therefore it can be the next big bull of altcoin. Nano's instant and zero-fee transactions make it ideal for cryptocurrency traders. In addition to it, it is a Lightweight protocol and has no block size issues. Steem is one of the best altcoins to look after in 2018. Because it is a project of content creation and curation. Steemit.com, a platform that rewards content creators in the Steem Blockchain. Therefore the popularity of Steem is on rising. Some of the other third-party apps running under the Steem Blockchain successfully are DLive, DTube, Utopian.io, and Musing.io, Dmania etc. They are the platform which gives the opportunity to one to create content and earn rewards. Some of the people earn a livelihood through the rewards. 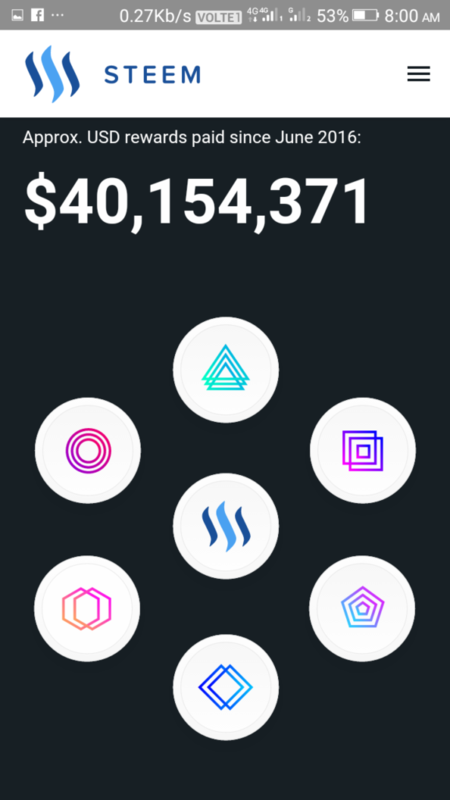 The Smart Media Tokens are going to be launched soon which can skyrocket the value of Steem. See you soon there and follow me. Dan Larimer is the founder of the EOS who is also the co-founder of Steem and Bitshares. It is yet to be launched but a lot of marketing hype is building up around it. It is yet to be proven but they demand that EOS is going to be faster than steem. 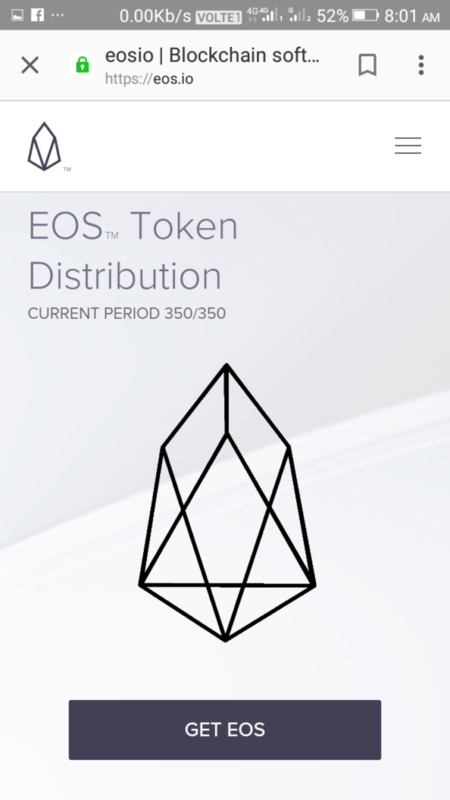 The ONO platform is giving the real hype to the EOS Blockchain. ONO, has already been launched to 50,000 people for the China market which is a social media platform. The ONO decentralized social media site is set to launch on April 15, 2018, which is only days away. Later on in June, ONO will be reborn on the EOS blockchain. EOS is to be the must-watch altcoin for investors in 2018. The Substratum can be said as a decentralized internet, which will be a zero censorship media. The governments will not be able to stop the Substratum unless they totally ban the use of computers if it successfully materializes. It works by the nodes which the users of all over the world will run. Nodes are going to keep this decentralize internet alive. The people who will run nodes will be paid in SUB tokens for their works. This Is a very interesting altcoin. It is one of the best altcoins. If you are familiar with the platforms like Second Life or Virtual reality platforms, then you may say it as similar to these. It is a decentralized virtual reality platform. The title to the land can’t be faked if the users buy land on this virtual world. It is much safer as it is a decentralized platform as the transactions can’t be forged or duplicated. MANA is the currency of Decentraland. It is a gaming community. And it is indeed one of the biggest community of gaming. The community has decided to have their own coin which is EnjinCoin or ENJ. It is going to deeply impact the gaming world for sure. As the in-game items will be sold and bought with ENJ. You can use ENJIN coin for selling and purchasing in different games. And therefore, ENJ has the potential to become next big altcoin as the gaming industry is huge. 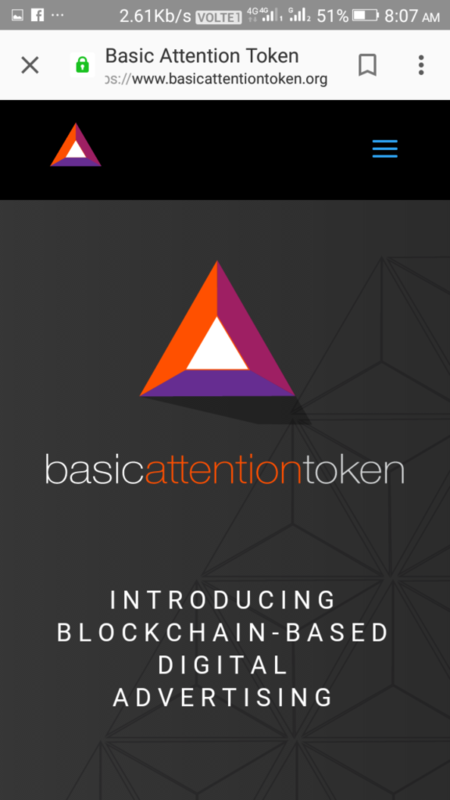 Basic Attention Token (BAT) is designed to draw the attention of the people. This is a decentralized ad blockchain . The Basic Attention Token is the new token for the digital advertising industry. It pays publishers for their content and users for their attention while providing advertisers with more in return for their ads. When BAT is operational, it wants to innovate a new way of displaying advertising works. It is a win-win situation for both publishers and users. The BAT team have already launched the Brave browser, which is really very fast. Ark is like an ecosystem of its own. At the moment, they only have a wallet that has been launched but they have big dreams. ARK aims to provide innovative blockchain technologies to users, developers, and startup. They want to create an entire ecosystem of virtual spiderweb. It is a secured platform and designed to deliver the services the consumers want and developers need. They created a Smart Bridge technology to link all blockchains together and they have launched the ARK Desktop Wallet which is natively built for all major Operating Systems. It may be a coin to watch closely in the year 2018. IOTA is known as the cryptocurrency for the internet-of-things industry. They use Tangle, which is a machine to machine micropayment system. It is truly decentralized because it has no miners. Users are participating in the blockchain to run via the transaction, apparently, it is decentralized than blockchains itself. Cardano was founded by Charles Hoskinson, who is also one of the co-founders of Ethereum. It offers a platform for Dapps and smart contracts and has many technological improvements compared to other blockchains. Cardano has many technological improvements over other blockchains including Bitcoin and Ethereum. 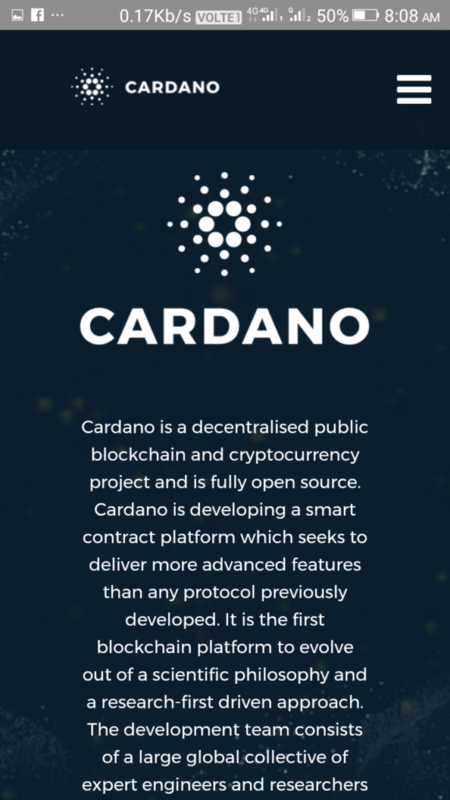 Cardano is a Dapps building platform and it's own digital currency — ADA. Cardano focuses on the problem of international payment transfer which is a waste of lots of money and energy now. It wants to make the international transactions in a few seconds to the few days time it takes today. VeChain is led by CEO Sunny Lu (former CIO of Louis Vuitton China) wants to become the top distributed business ecosystem. They have made a partnership with big companies which includes BMW, Pwc, China Unicom etc. If you lock in large portions of VEN then you will get varying levels of nodes. 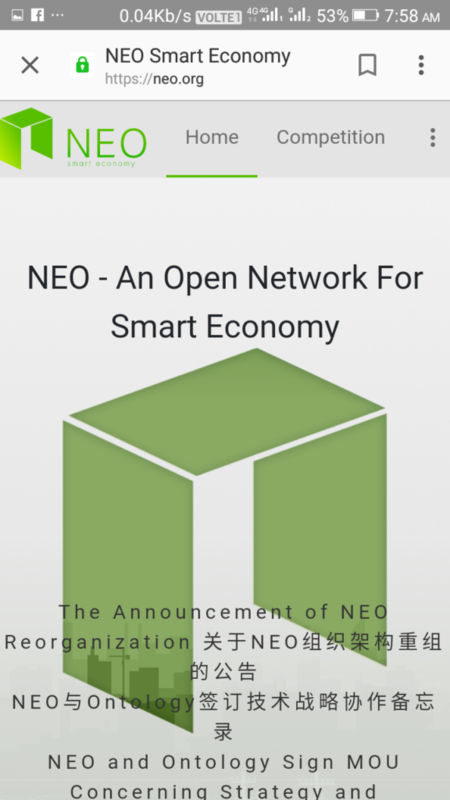 With the large position as the cryptocurrency of China, NEO is one of the best altcoin to buy in 2018. NEO is a community-based non-profit blockchain project. It is a distributed network that uses blockchain technology and digital identities to digitize assets and uses smart contracts to automate digital assets and realize the "smart economy." Aeternity is a new Blockchain technology, designed to deliver unmatched efficiency, transparent governance, and global scalability. æternity is governed by its stakeholders, meaning that miners, token-holders, and others with a stake in the blockchain have the ability to make decisions together on proposed changes. Aeternity has Oracles on the blockchain which connects real world data with smart contracts. Do you want to know about the best altcoins of 2018? Nobody really can be hundred percent sure about the altcoins for sure. We try to understand the project and look at the excellence of team members. Always look for new opportunities in the market and play the game for the long run. Don't listen to me or anybody while making your investment decisions because it is your money and your call. Disclaimer: All opinions and views that are expressed here are on the purely individual basis and for informational purpose. None of the articles are to be construed as giving financial or investment advice of any type whatsoever. We do not guarantee the accuracy of the information as well. Please do your own research before doing any sort of investment.